We regularly write for other sites. Click here to see a list of our published work. Airbnb is our favorite way to travel! 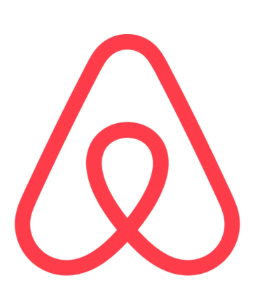 Use this link to create your own Airbnb account and receive a $40 travel credit to spend on your next trip!